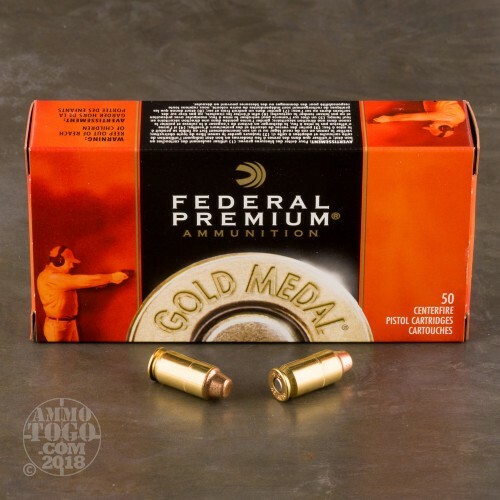 Federal Gold Medal is a premium choice for competition shooting. 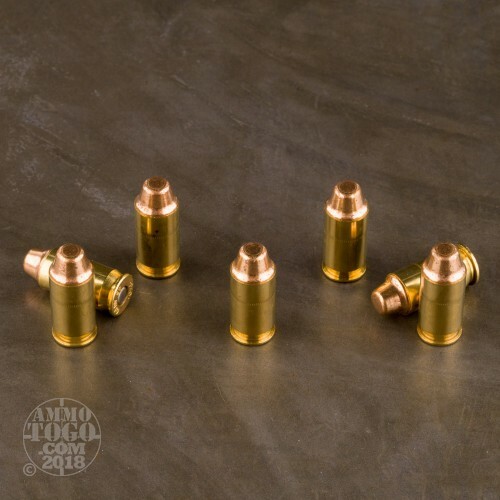 These 45 ACP rounds are boxer primed, loaded in new brass and hold a 185 grain Full Metal Jacket Semi-Wadcutter. 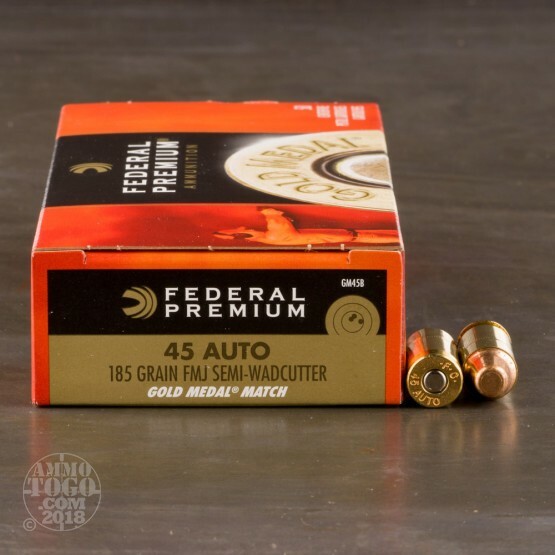 Federal manufactures this ammo to perform consistently time after time when every second counts at the range. These rounds are made from high quality components to deliver match-grade performance. 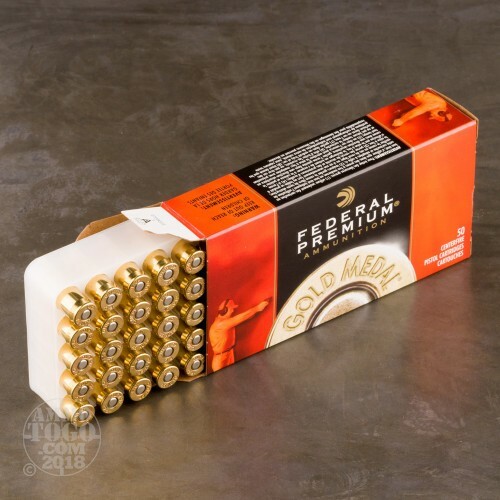 Pick up some of these Gold Medal rounds and see why so many serious shooters trust the Federal name.